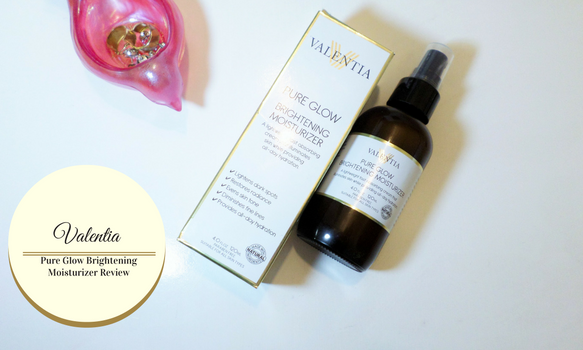 Valentia Pure Glow Brightening Moisturizer is a light-weight non-greasy moisturizer that hydrates, and brightens your skin with natural ingredients like Kojic Acid that help with reducing the appearance of dark spots, and uneven skin tone. 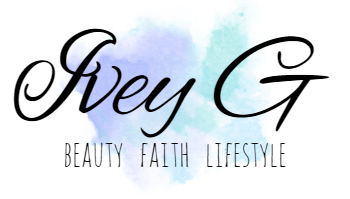 I've been fortunate to try many products from Valentia's brand. I really like all of them, but I think I found my new favorite moisturizer from their line. The reason I say this is because the Pure Glow Brightening Moisturizer is infused with one of my favorite ingredients Kojic Acid. Kojic Acid is a natural brightening agent that's not harsh on the skin and helps reduce the appearance of dark spots, melasma, and even freckles. Plus the Valentia Pure Glow Brightening Moisturizer has a nice light-weight feel that absorbs into your skin quickly without making your skin feel sticky, or greasy. The Valentia Pure Glow Moisturizer is perfect for anyone that wants a beautiful natural glow and wants to improve the appearance of skin. For those of you like me that have acne, or acne scarring using a moisturizer like Valentia Pure Glow is ideal since it does help even your skin tone, and helps brighten at the same time. I've been using Valentia Pure Glow for 3 weeks and my skin looks better than it did a month ago. My skin looks brighter, more even, and I don't need to use a ton of makeup to hide my imperfections. 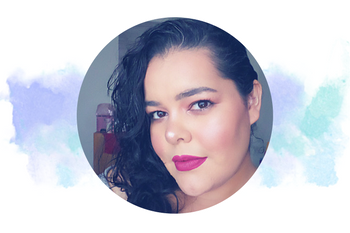 My favorite thing to do now since using Valentia Pure Glow Brightening Moisturizer is to apply the moisturizer to my face, primer, some blush and lipstick and I'm ready to get things done. Not only does the Valentia Pure Glow Brightening Moisturizer brightens and even skin tone, it also helps reduce the look of fine lines under your eyes, or any where on your face. I noticed the skin under my eyes looks more hydrated since using Valentia Pure Glow, and looks smoother even after I choose to apply concealer or foundation. 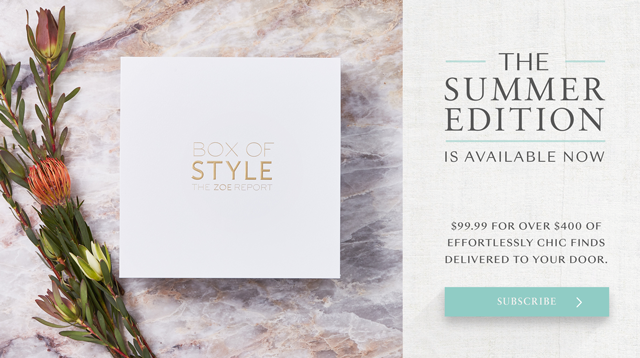 Botanical Hyaluronic Acid moisturizes and plumps skin from within. Kojic Acid Controls melanin production and helps prevents dark spots. 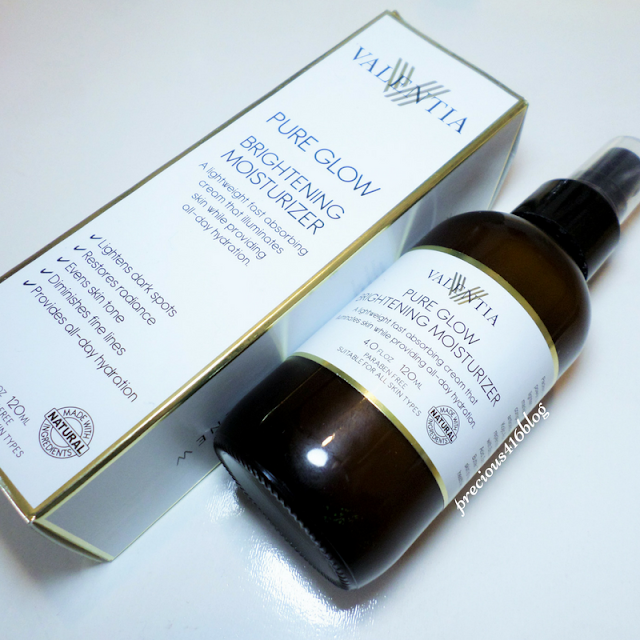 If you're interested in trying out the Valentia Pure Glow Brightening Moisturizer it retails on sale for $25 and is available for purchase on Amazon dot com or Valentia's online store. 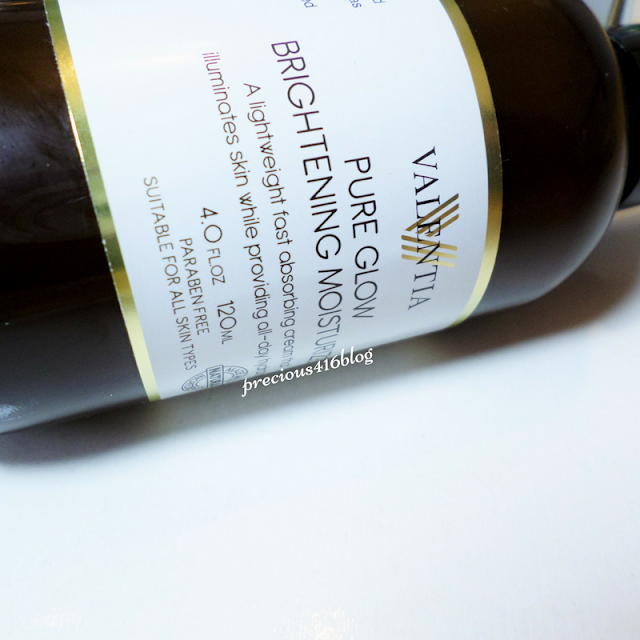 What do you think of Valentia's Pure Glow Brightening Moisturizer?